The Pequea CX Series gravity feed wood chippers are the ideal property management solution for homeowners, farmers and for large property maintenance. 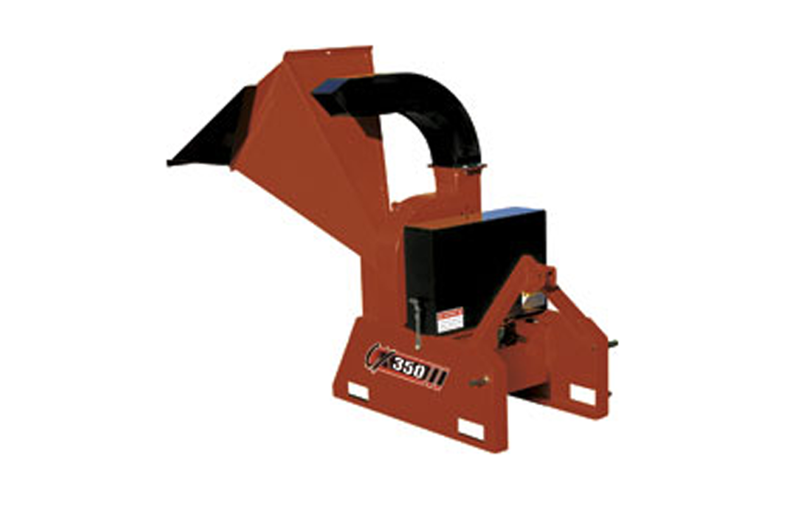 The CX series wood chippers are packed with commercial grade components such as double-sided knives, a standard chip anvil, a top discharge chip chute, and an industrial two-part urethane finish. Built rental tough, the CX series gravity feed chippers are available in 3” and 5” material diameters.